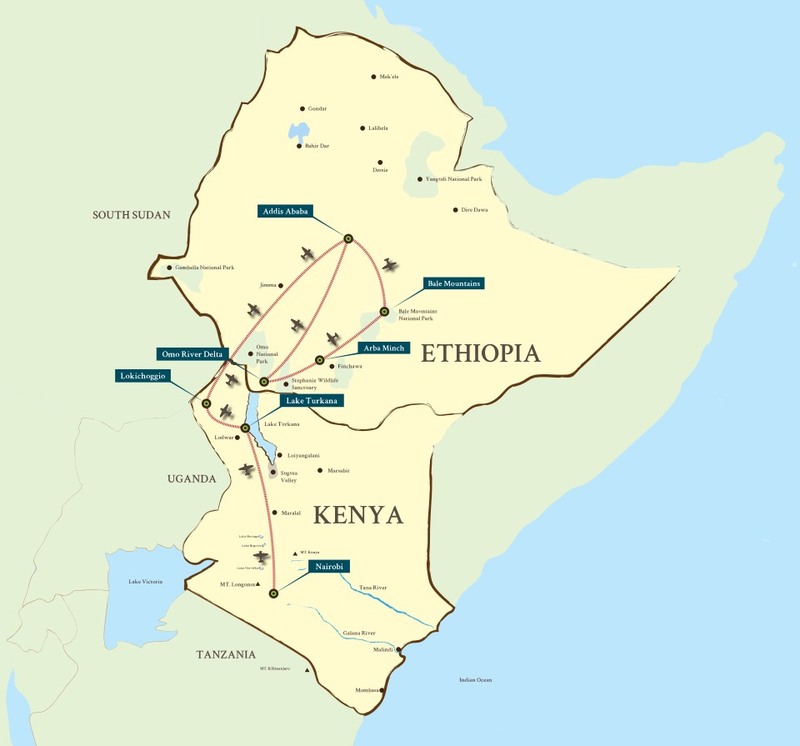 Be among the first to explore this pioneering route through two incredibly diverse countries which offers a spectacular adventure for the intrepid traveller. Experience the rarely visited Suguta Valley and Lake Turkana, said to be the cradle of mankind. 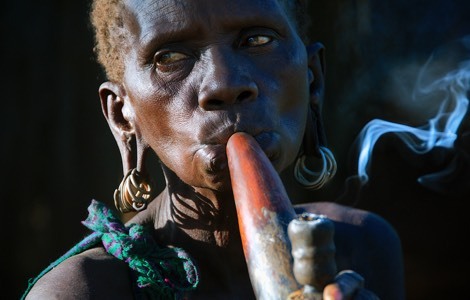 Discover the raw beauty of the largely untouched southern Ethiopian tribes people of the Omo Valley and the rare diversity of the Bale Mountains. Visiting the Omo valley has always been on my bucket list.. Absolutely fascinating to see such rich cultural heritage in such a beautiful and untouched part of Ethiopia, unchanged since pre-biblical times. 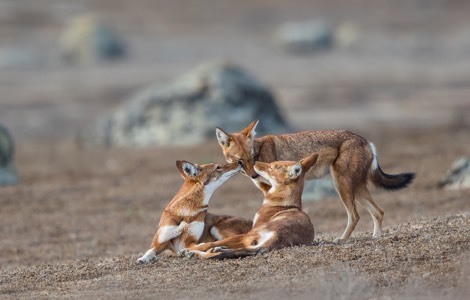 Ethiopian wolf in the Bale Mountains was a bonus as was staying on the shores of Lake Turkana, somewhere I had hardly ever heard of, let alone thought to visit! 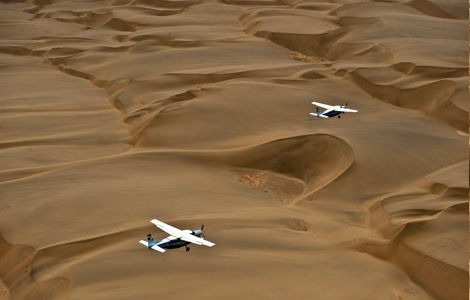 The scenic flight over the Suguta valley was possibly the best aerial experience I have ever done. Amazing, thank you for being so creative in the experiences you offer.